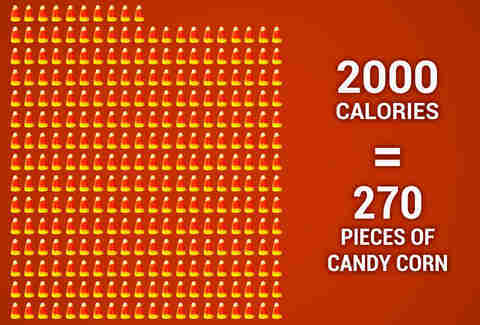 How Much Halloween Candy Does It Take to Get to 2,000 Calories? How much candy is too much? 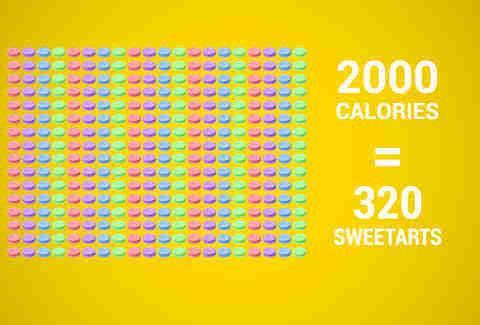 While the 2,000-calorie diet is far from a perfect measure of how much a person should ingest in one day, it's probably a safe bet that if you've reached that threshold in candy alone, you MAY want to stop? 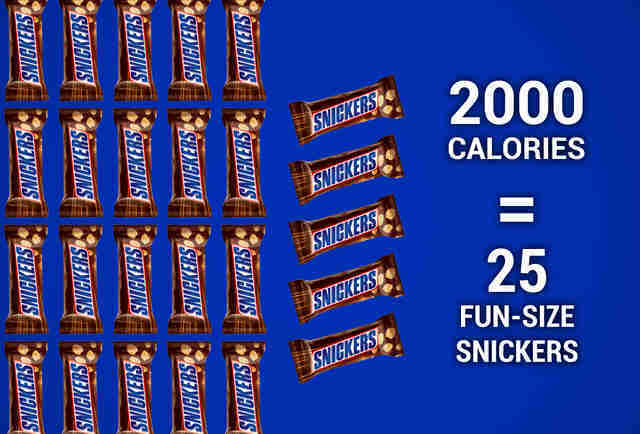 Or fine, just ignore us and eat another Snickers. Whatever! 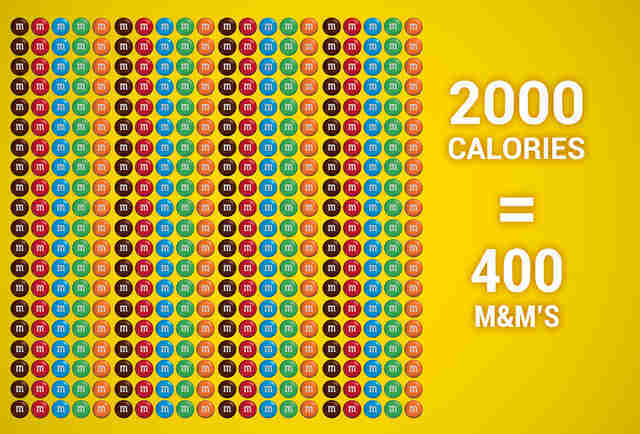 But as a public service, the following guide will let you know how much of various candy treats it takes to eat your way to 2,000 calories. 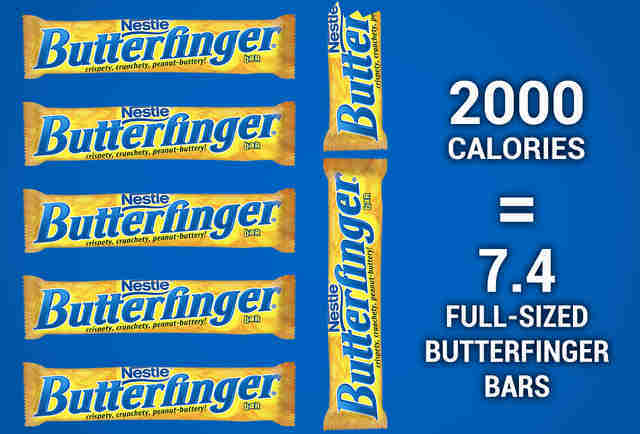 "Nobody better lay a finger on my Butterfinger, otherwise I'll only get a meager 1,730 calories!" 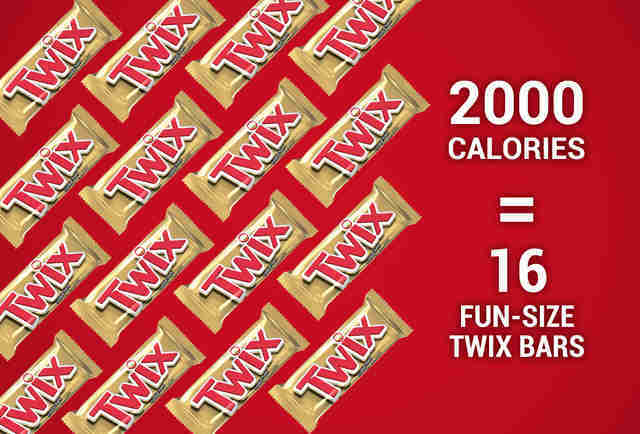 Wait, do the fun sizes come from the left Twix factory or the right Twix factory? Does that affect calorie count? 25?! That's way more fun than Twix. Well played, Snickers. 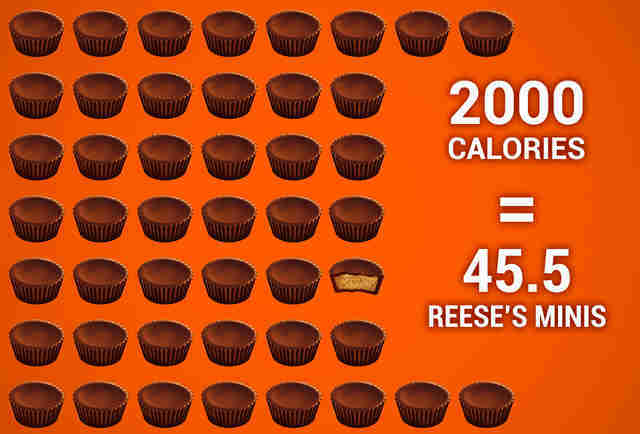 Way to stop on that last half of a mini Reese's cup. That's admirable restraint. 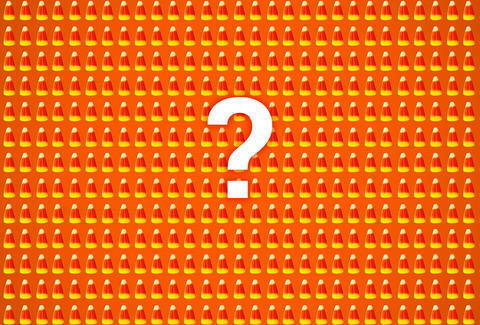 If you find yourself compelled to eat this much candy corn, seek professional help. "But it's fine if they have no fat. Right? RIGHT...?!" Wait... how many are in a bag? This seems way too doable. Anthony Schneck is the health editor at Thrillist. He's on a 4,000-calorie-per-day plan. Follow him @AnthonySchneck.